Professional spray cleaner for surface cleaning of waterblocks. 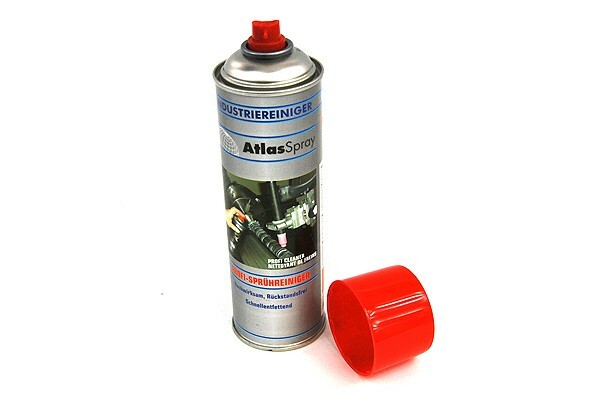 This spray cleaner was designed for industrial use. Years of experience and intensive use of this product have shown the excellent cleaning power of this product. The removal of grease, oil, dirt, sooth and many other things is possible with this cleaner. A fast, stain-free drying of the cleaner makes it easy and quick to use. Please note: Before cleaning of rubber or plastic surfaces please check for compatibility. Longer exposure may lead to swelling of those materials.